October and November 2012 have been some of the busiest months of my life and for all the right reasons! In between being a fiance and father of two and working full time for GHD Consultants, there has been a fair bit going on……. Riding the in-house wave – New Zealand Law Society LawTalk Magazine (11 October 2012). Click here. New Zealand Underwater Heritage Goup Annual General Meeting (13 October 2012). Click here. Auckland Young Lawyers Spring Seminar Series: Creating a unique career path (1 November 2012). Click here. Rodney College Prizegiving – Guest Speaker Winston Cowie (7 November 2012). Click here. Writer’s documentary premiers in Matakana (11 November 2012). Click here. Kaipara documentary rewriting history (13 November 2012). Click here. International Order of Hoohoo (21 November 2012). Click here. Mystery at Midge Bay premiers at Matakana Cinema and at The Kumara Box in Dargaville (22 November 2012). Click here. Documentary makers hot on Dutch shipwreck theory. Click here. I also turned 30 years old in November! 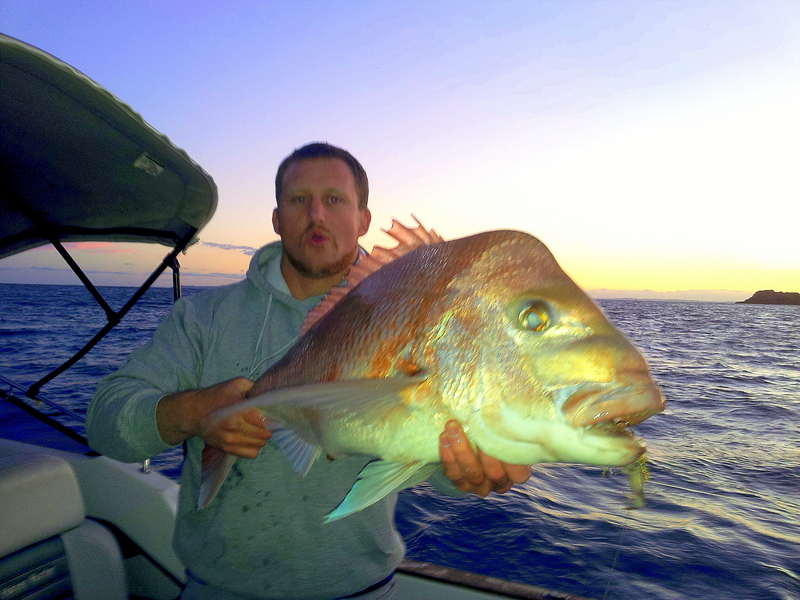 Thanks to Lucy and family and friends for a great day and those who were keen for an impomptu Moana Nui fishing trip celebation which resulted in my first 22 lb Snapper! Time for a break over Summer!